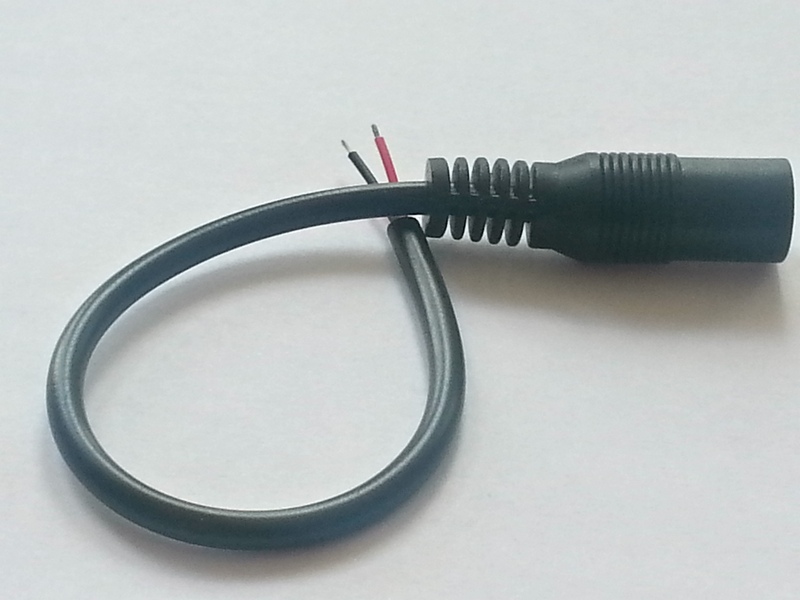 5.5×2.1mm DC Power Female Connector Cable . 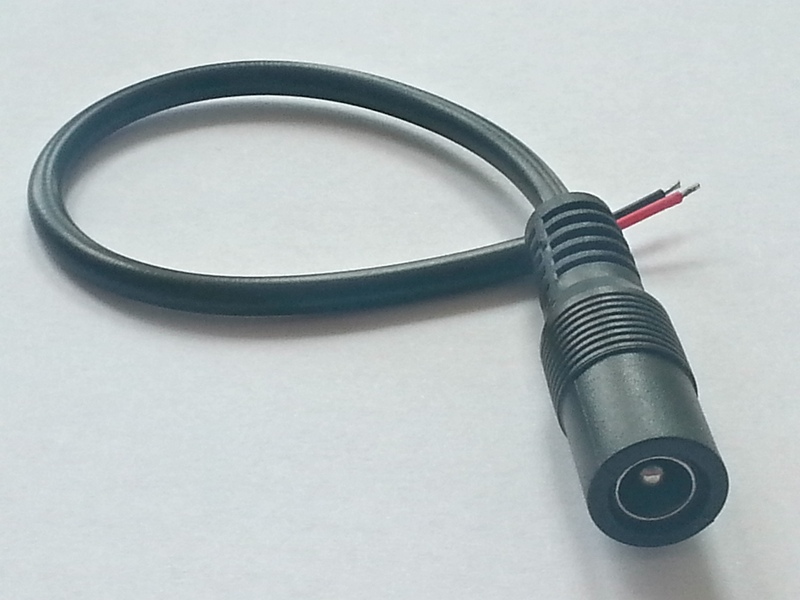 Can be used to CCTV camera, regular 5.5×2.1mm. 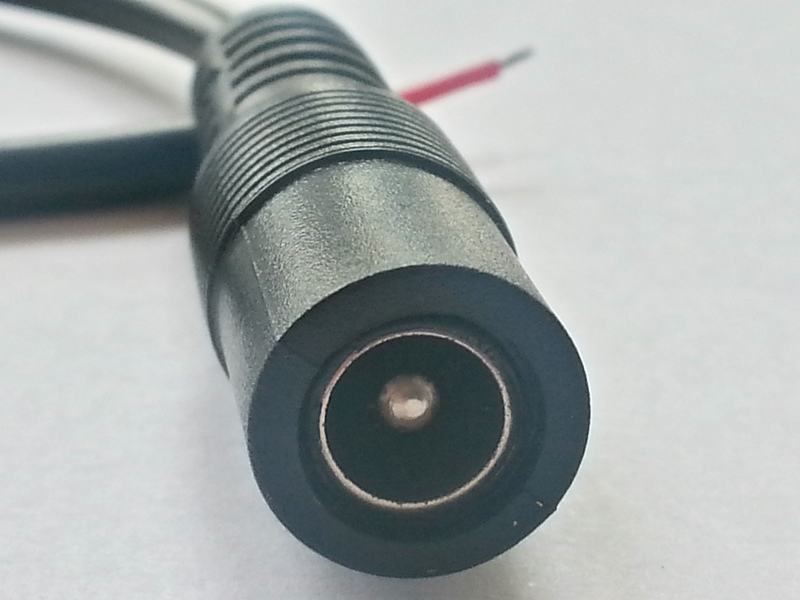 Precision machined, for maximum signal transfer and corrosion resistance.